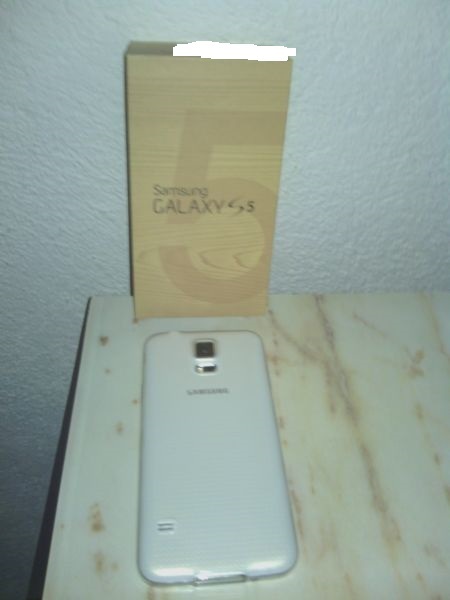 Ayeeeeeeeeeeeeeeeeeee and i have received the Galaxy S5 Today. It is the european version G900F. Pics.. 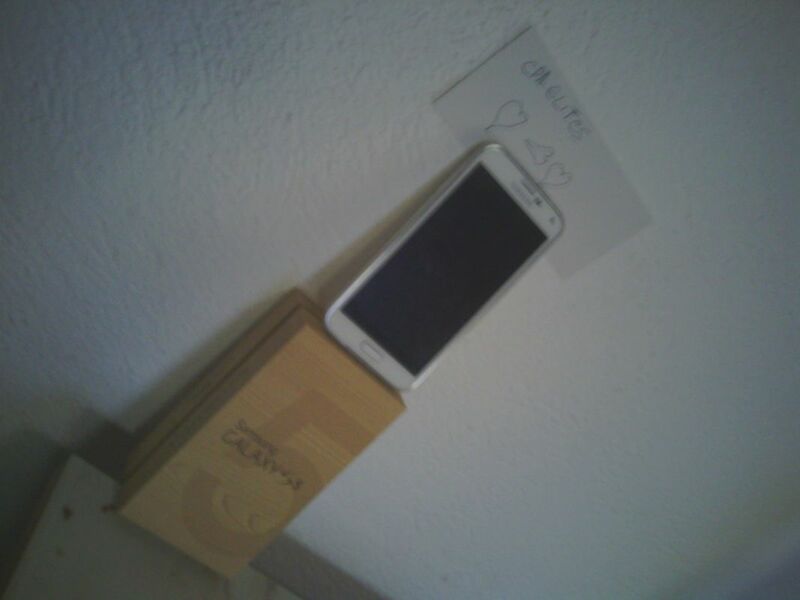 I bought it from the popular cellphone provider in my country. It costs around 900$. Congrats on it mate you deserve it!! 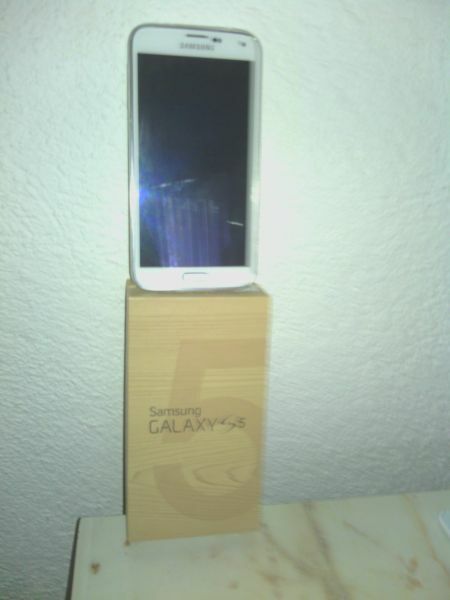 (2014-05-10, 01:06 AM)kazi Wrote: Congrats on it mate you deserve it!! Thank you friends! I wish you goodluck with your internet marketing career!